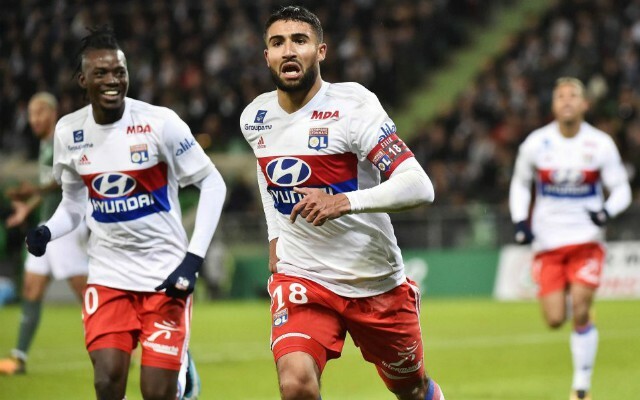 Nabil Fekir insists he is yet to decide his future as he continues to diffuse speculation suggesting he is nearing a move to Liverpool. The Frenchman has propelled to the top of the Reds’ wishlist in recent weeks and was alleged to have played his final game for Lyon in their 3-2 win over Nice on the last day of the Ligue 1 season. Reports in France that a deal had already been agreed to bring him to Merseyside appear to have been wide of the mark, with the British media anticipating a step up from Liverpool in their pursuit of Fekir only after Saturday’s Champions League final. Fekir has since admitted that he has been in contact with a number of teams, but is by no means close to an Anfield switch. Liverpool’s defeat to Real Madrid in Kiev proved one final reminder before the transfer window of the need to bolster the team’s strength in depth. Whilst Zinedine Zidane had the luxury of introducing eventual Man of the Match Gareth Bale, Jurgen Klopp’s first alternative was an Adam Lallana short of game time. Though the eleven on the pitch performed admirably throughout, to add reinforcements would be a logical progression ahead of a 2018/2019 season in which Klopp will be even more eager to lift some silverware. Fekir offers a scoring pedigree and high-intensity work rate well-aligned to an attacking system that has proven so successful for Liverpool this season.